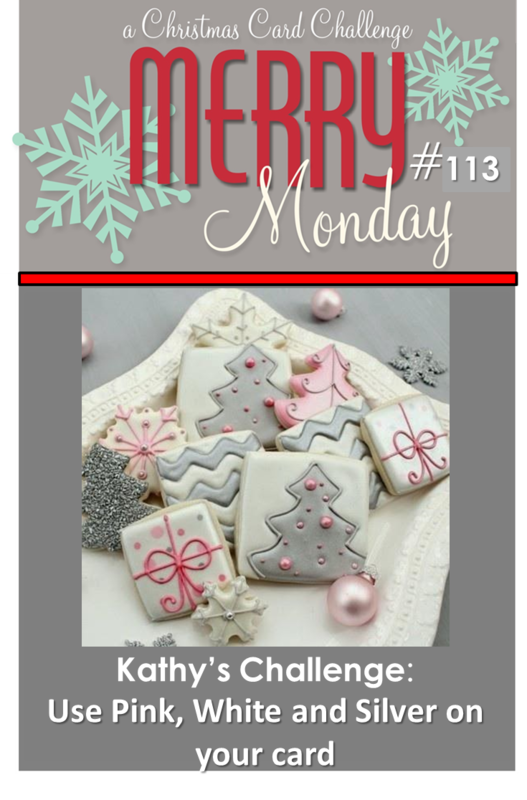 This week I am the challenge hostess. I challenge you to make an all white Christmas card. 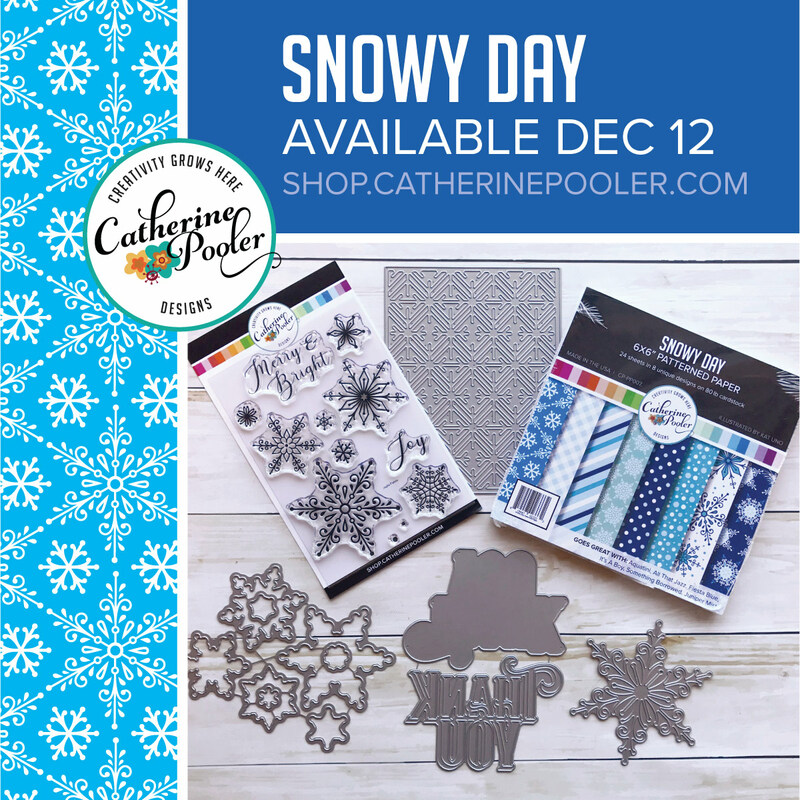 Your sentiment can be silver to help it stand out against all the white. 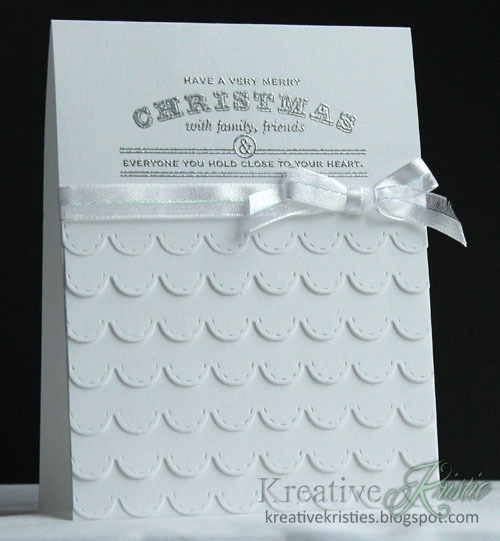 I LOVE white on white cards, especially Christmas cards and I can't wait to see the gallery full of white cards. 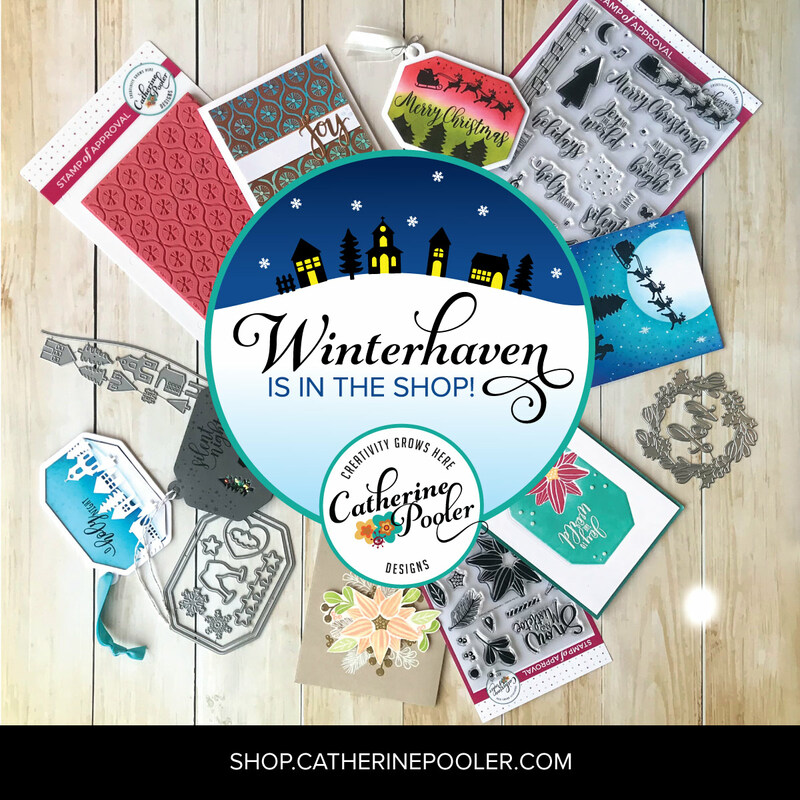 I used the scallop stitched border die from Lil' Inker Designs and the sentiment embossed with silver embossing powder is from Papertrey Ink. I was so excited to find out this card was chosen as winner over at AAA Cards Challenge last week. 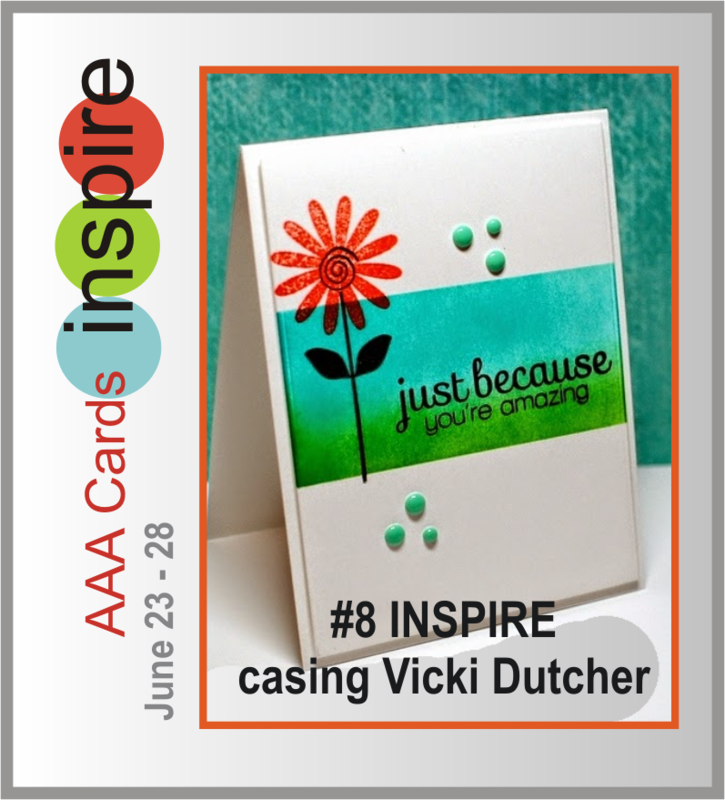 I just had to play along again this week when I saw that it was to CASE this card by Vicki Dutcher. 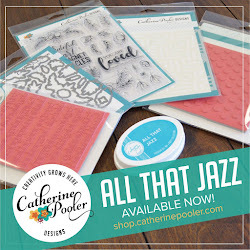 And, since I used some of my "never-before-used-schtuff" from Papertrey Ink I am linking this up to Darnell's challenge. StampNation's newest challenge was posted today. This week is a fun sketch! 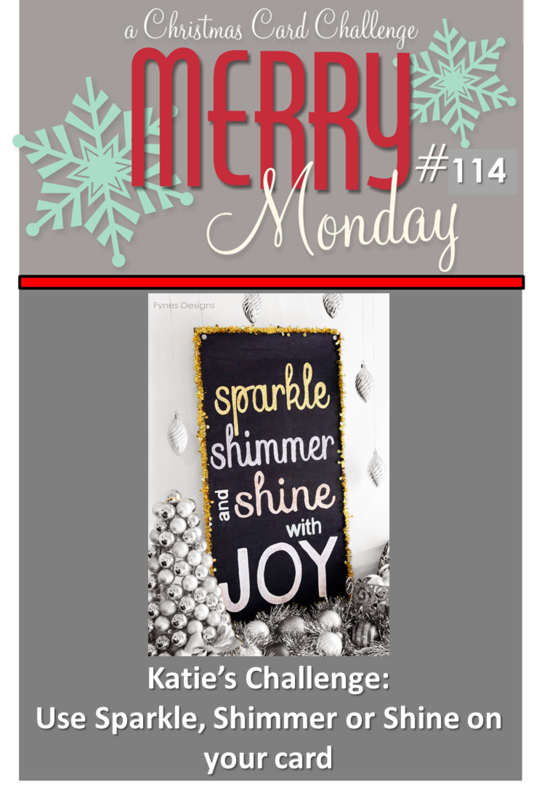 This week Katie challenges us to use Sparkle, Shimmer or shine on our cards. 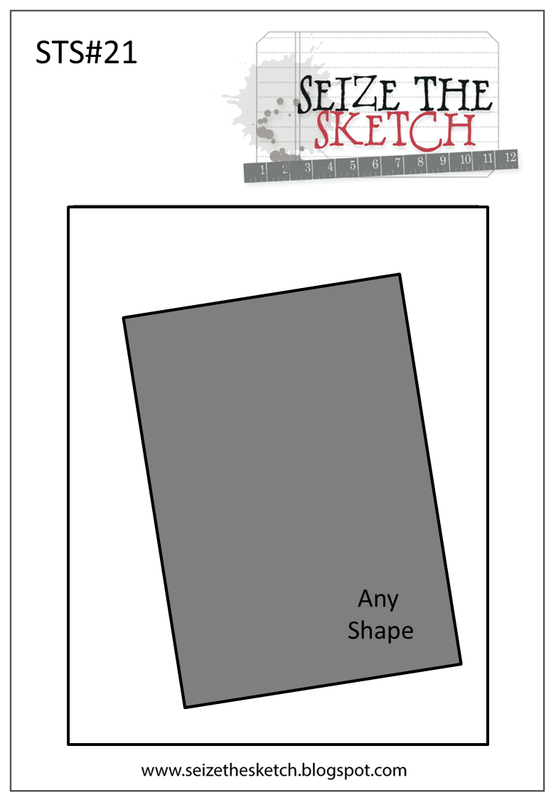 I am back today with a card for the Get Sketchy & Colour Me! Challenges. 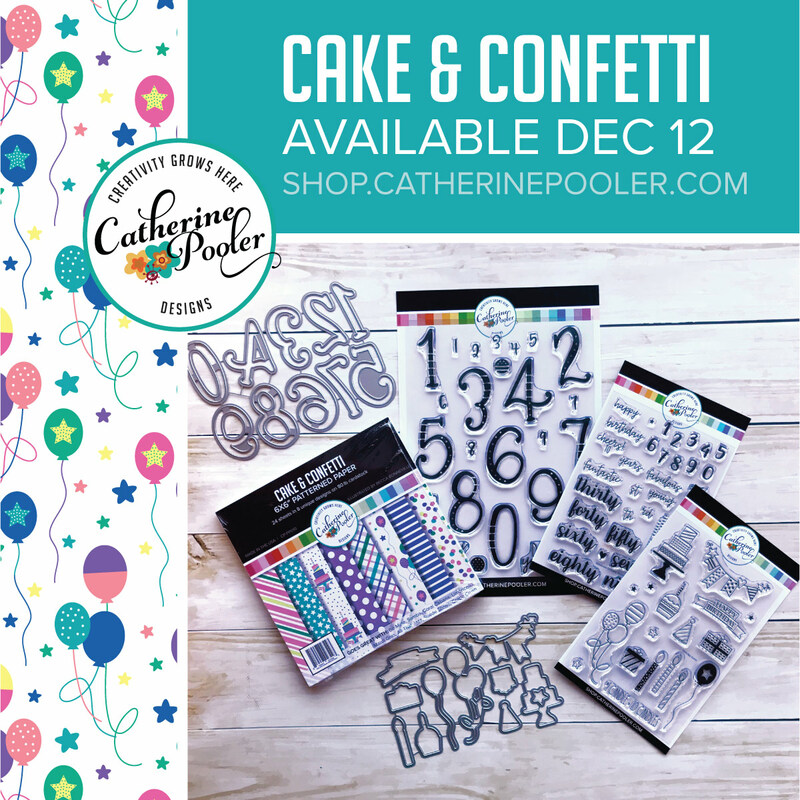 I used Birthday sentiments & Peek-a-Boo Die-namics from My Favorite Things. The star dies are from Little B. I really love these soft colors together. This week's challenge at StampNation is being sponsored by Altenew! Their first release was a smashing success and a lot of their sets sold out very quickly. 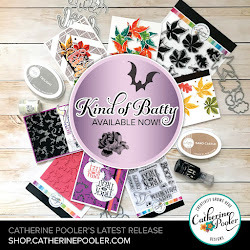 I had a lot of fun with these stamps and made a couple extra cards to share with you today. Both my cards use Super Script and Sohcahtoa. 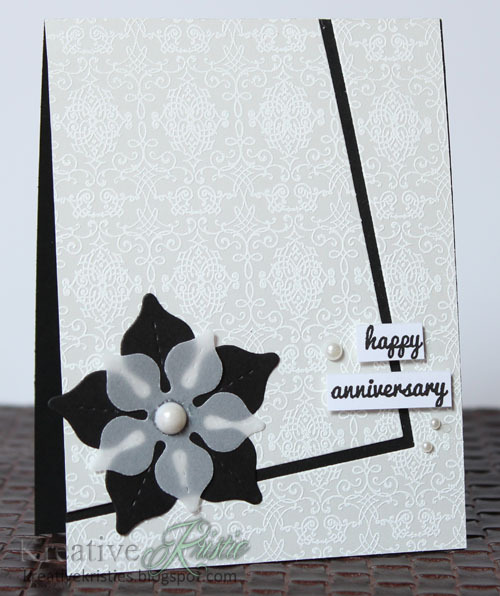 The celebrate card was created for CASology's 100th Challenge. Members can view the challenge here. 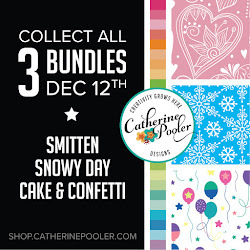 One lucky winner will win TWO Altenew stamp sets of their choice. 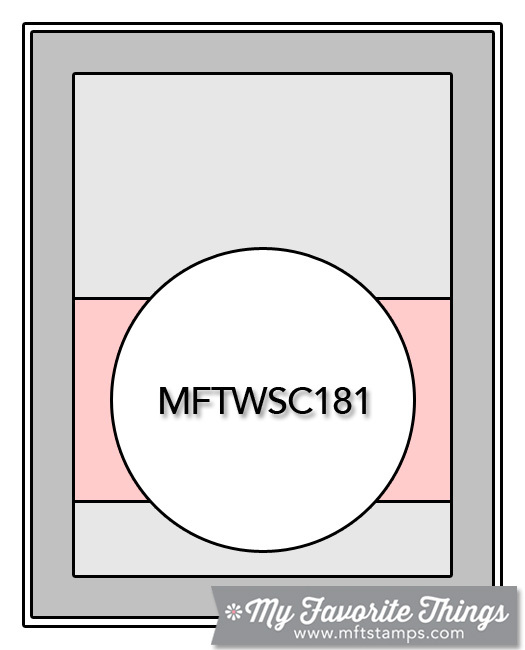 This week Kathy wants us to use the colors Pink, Silver and white on our Christmas card. I love these colors together for a Christmas card. 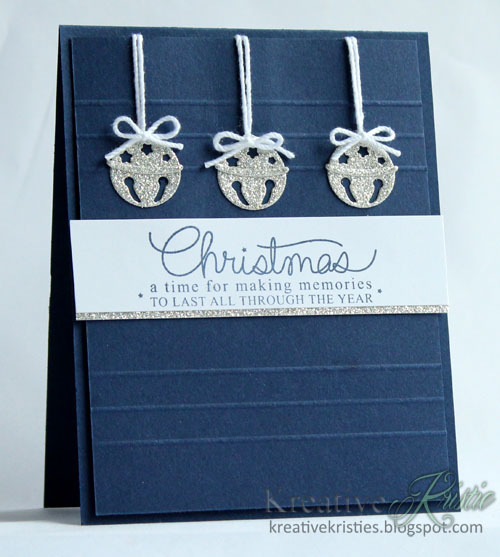 I embossed the sentiment using Silver Embossing powder. I followed a sketch from Freshly Made Sketches. Hi friends! I have had this card made for quite some time now but we have had nothing but gray skies here lately so trying to get a good photo of it has been hard. Thankfully, today was brighter. I was a lucky winner of some Penny Black goodies a while back and one of those prizes was this amazing background stamp called Decadence. I thought it was perfect for an anniversary card. 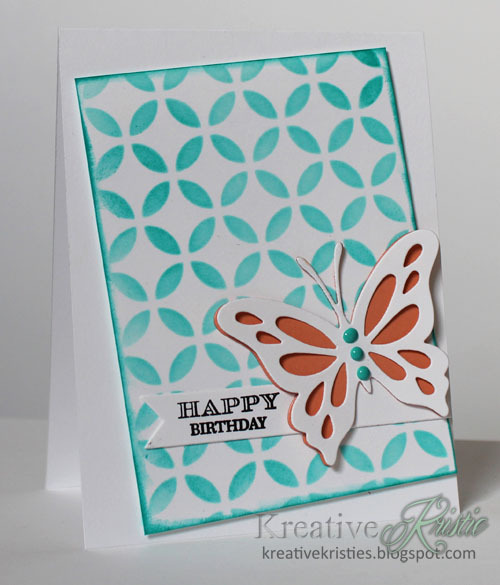 I embossed it on Soft Stone cardstock with white embossing powder. Love the look. Happy Father's Day to all the amazing Dad's out there. Hi everyone! Happy Saturday. 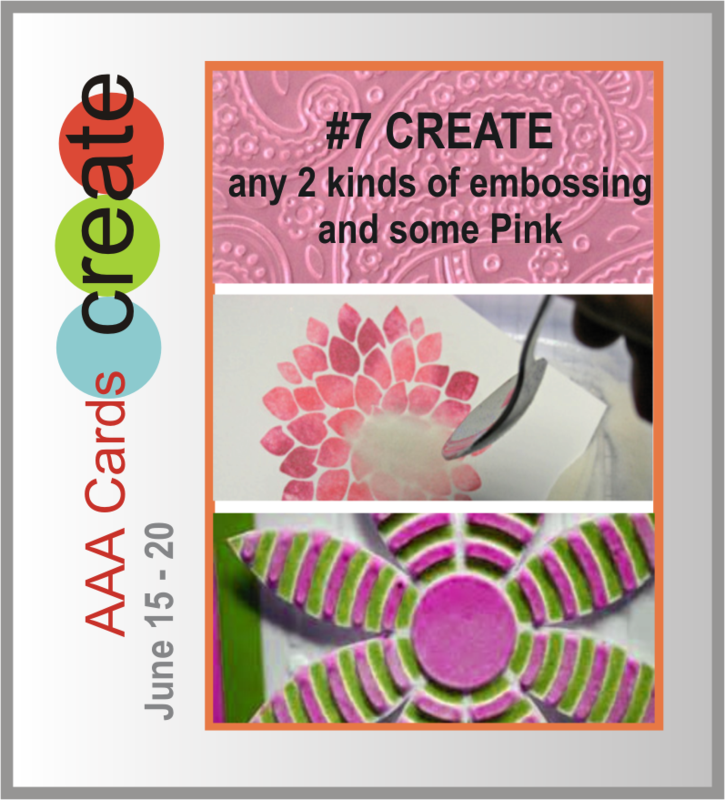 My card today was inspired by the colors & sketch over at Fusion challenge. I love them. Bright colors that remind me of summer. 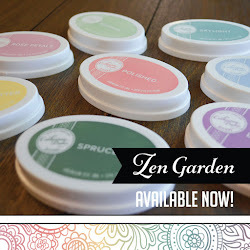 I was going to go with flowers but decided to use my new Creative dies from Mama Elephant that fit the Origami set. 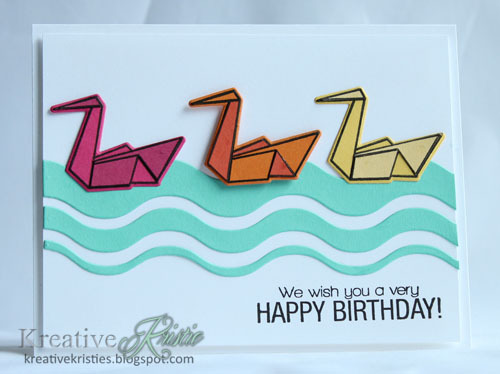 I paper pieced the crane in light and dark colored cardstock but it is only a slight difference. I love the subtle contrast it gives. I thought the new Doin' the Wave dies from Reverse Confetti would work perfectly to ground my images. Hi everyone! 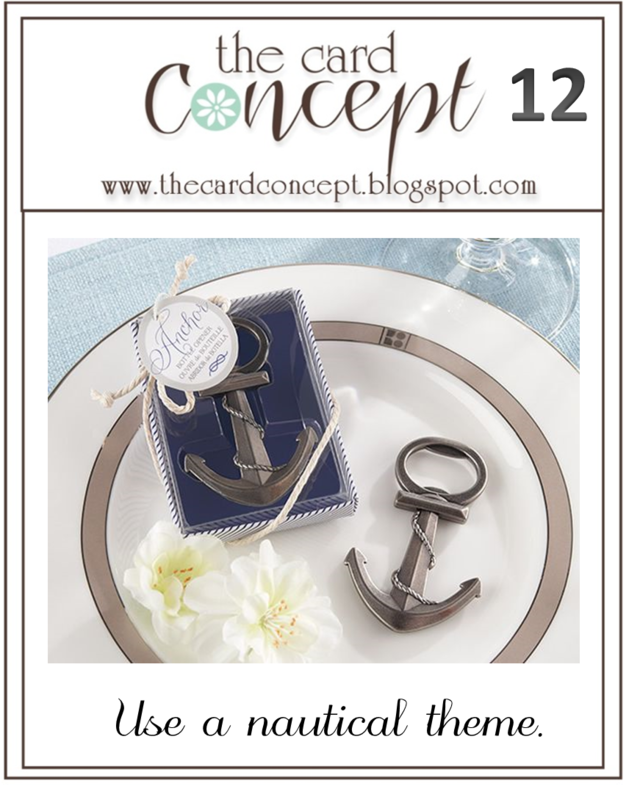 I posted a Trends article on StampNation featuring the Nautical theme last year, seems like the trend is still going strong. 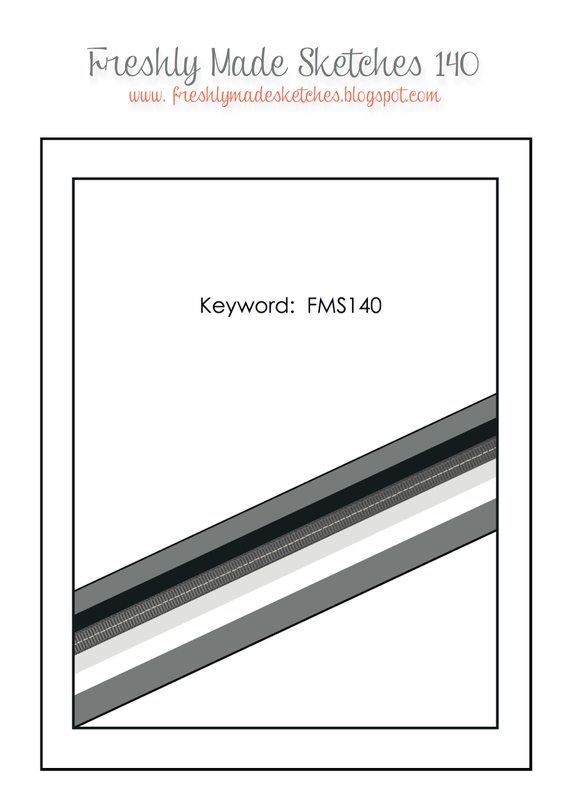 This card was inspired by The Card Concept challenge (Clean & Simple) and the sketch over at Freshly Made Sketches. 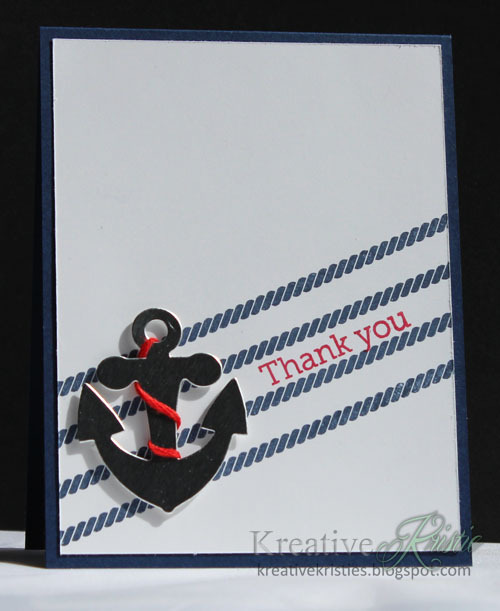 I love the silver anchors in the inspiration photo so I incorporated that on my card. 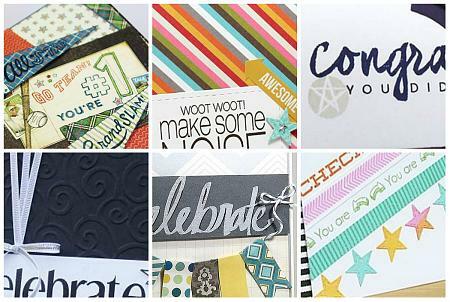 Cardstock: Night of Navy, Whisper White, Silver paper from SU! Hi friends! 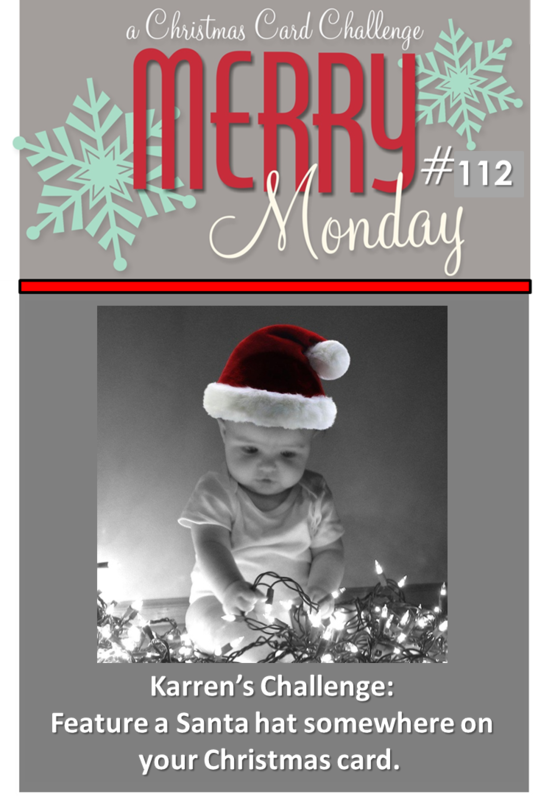 I have a special guest on my blog today. 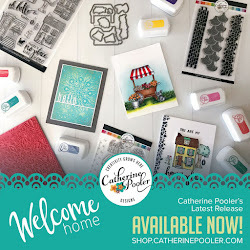 My good friend Maureen shares her amazing talent, not only on her blog, but on StampNation as well. 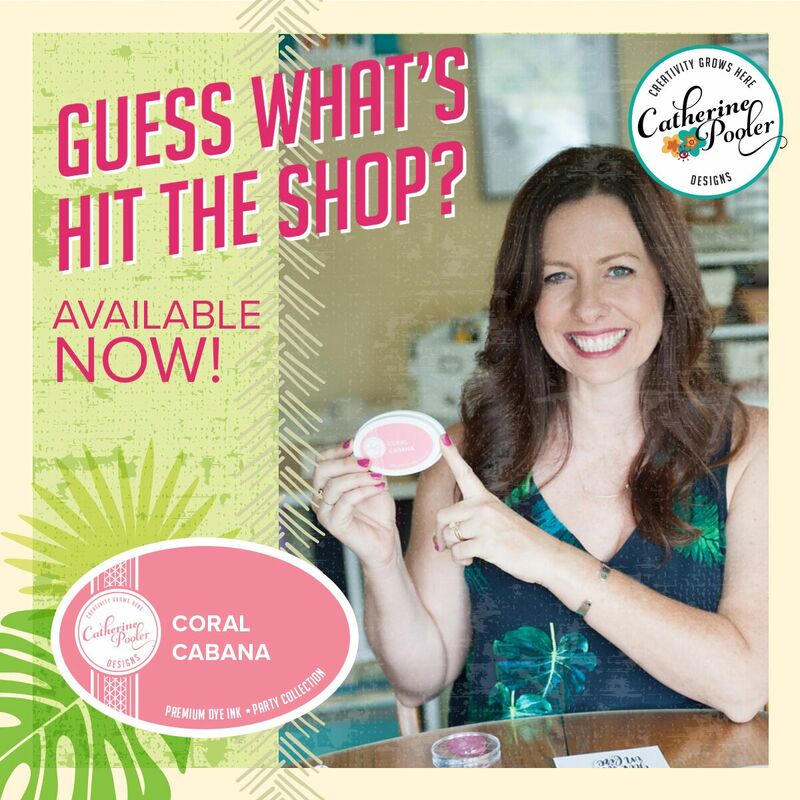 She has her own spot in "The Classroom" teaching Clean & Simple Design. She has been doing written and pictorial lessons (over 30) so far. Last month she decided to teach using video tutorials. 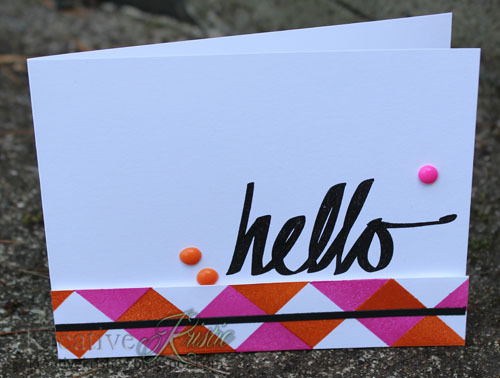 Her first ever video tutorial was spectacular, there is a peek at the end of the video of the card she made. Maureen shares in the partial video above about her plans for the CAS classroom. I am so excited to see her next video. 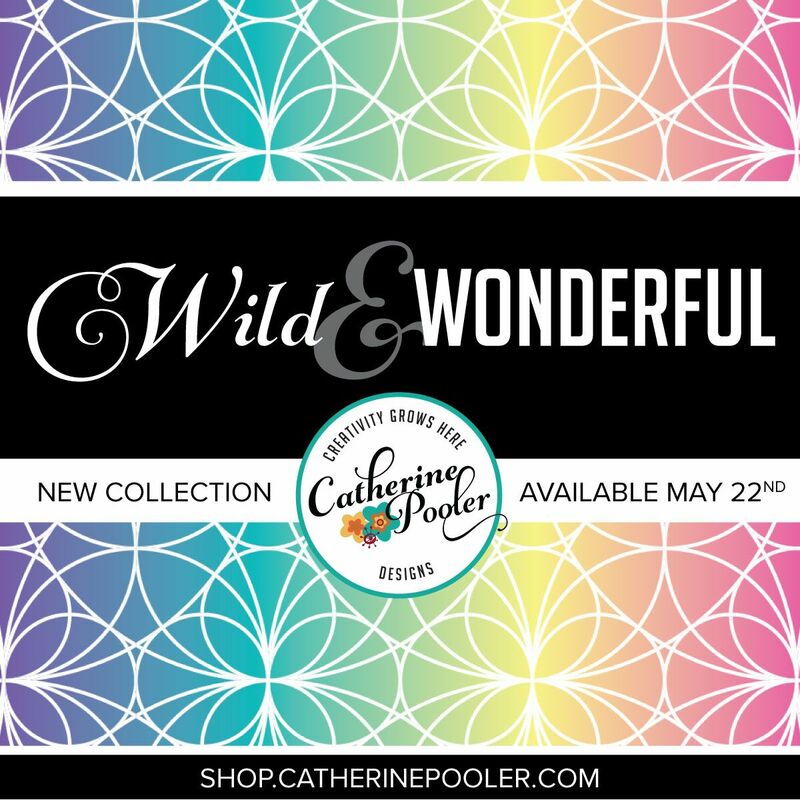 Which goes live tomorrow! 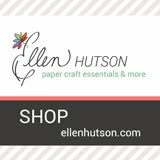 I have learned a ton from Maureen and you can too! Thank you for your amazing lessons, Mo! Click here to join StampNation now! Hi friends! 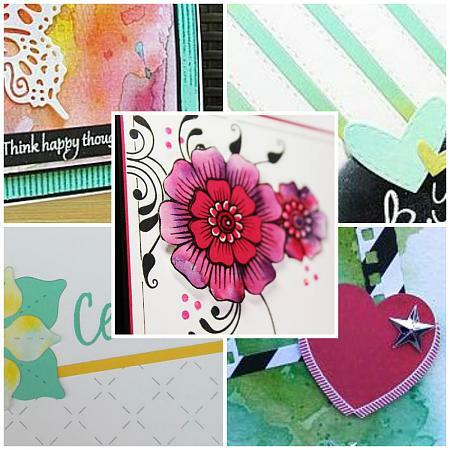 I'm back today with a sneak peek of the DT's cards that you can see in detail over at StampNation. 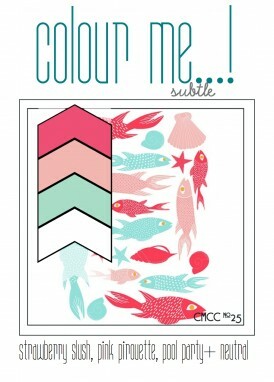 This weeks challenge is all about colorwashing. Watercoloring/colorwashing continues to be one of the hottest techniques in paper crafting. Not a SN member yet? What are you waiting for? **This is my second post for today. 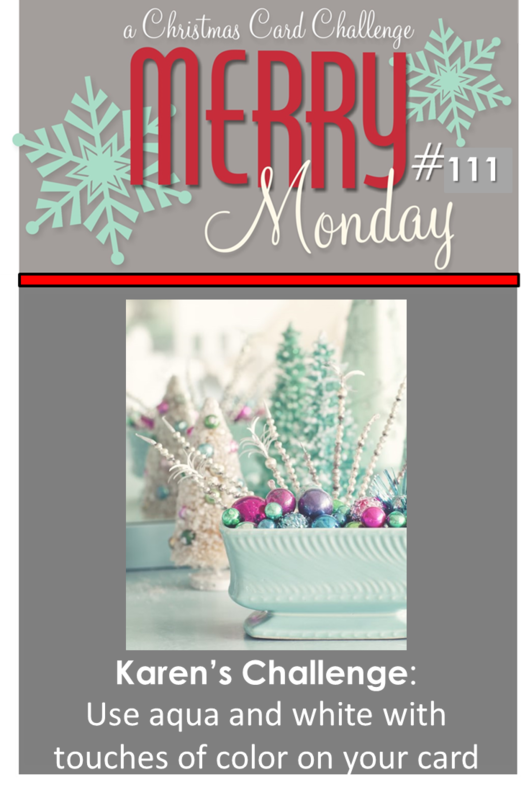 Click here to view my Guest Design post for The Challenge. This week Karren wants us to feature a Santa hat somewhere on our Christmas card. 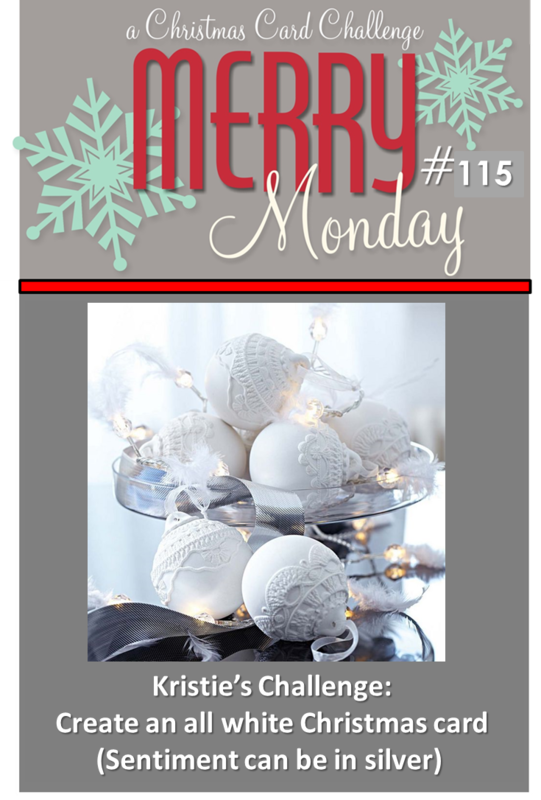 I googled Santa hat punch art and found a tutorial that used different punches to create this hat. This would be a great mass producible card. 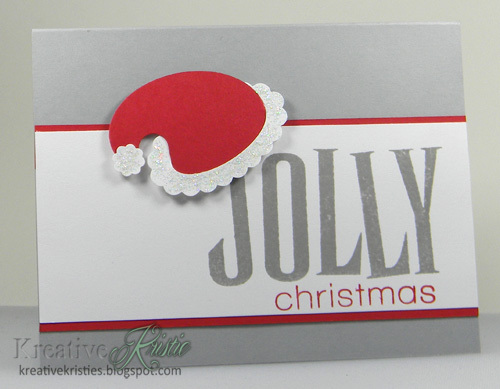 I love how it fit perfectly on the letter J in Jolly! Hi friends! Happy Monday! 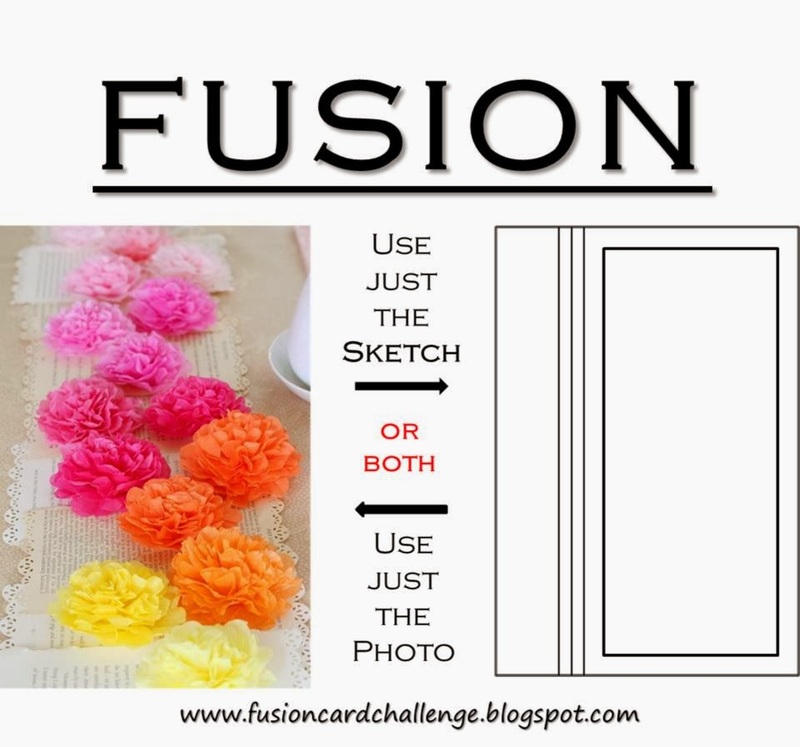 My good friend, Lesley of Always Playing With Paper chose my card as the winner of her The Challenge #7 sketch! So excited. 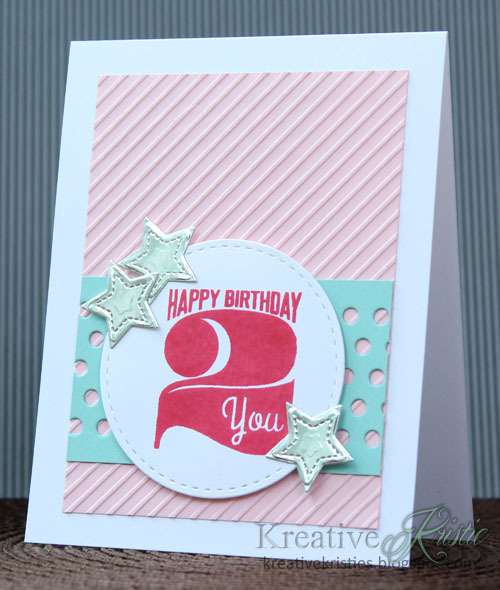 This means I am Guest Designer for The Challenge #8, and Lesley is featuring my card on her blog today! If you haven't checked out this challenge yet, you must. 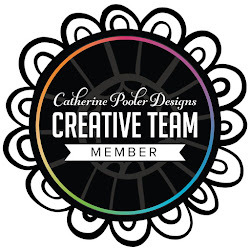 It is a fun one with some great designers on Lesley's team. 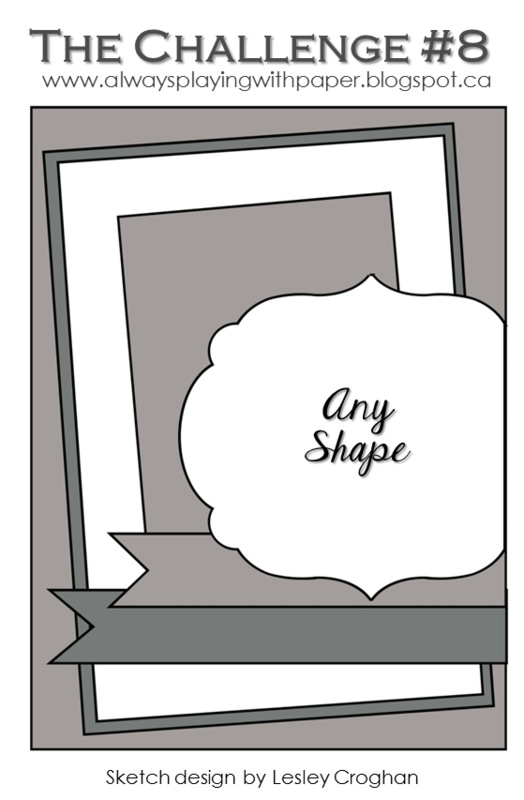 For my card, I changed up the sketch a bit by putting my shape on the opposite side and tilting my panels the other way. 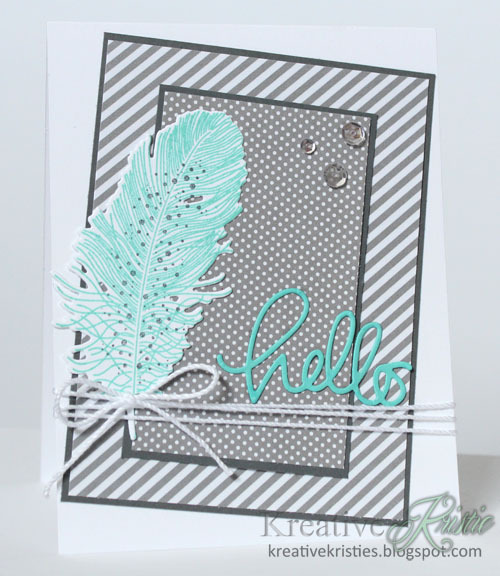 I used patterned papers from Simple Stories and Feather Finery stamp set and die from Papertrey Ink. The Hello die is from Simon Says. 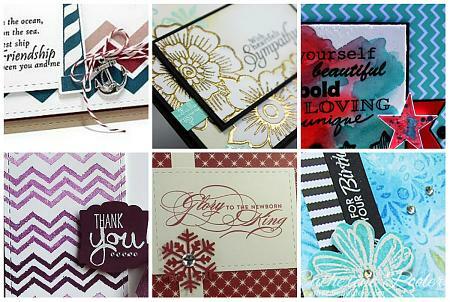 Thank you so much Lesley for allowing me to play along with you as Guest Designer this week! I love your sketches! Hi friends. Popping in real quick with a card for a new to me challenge. 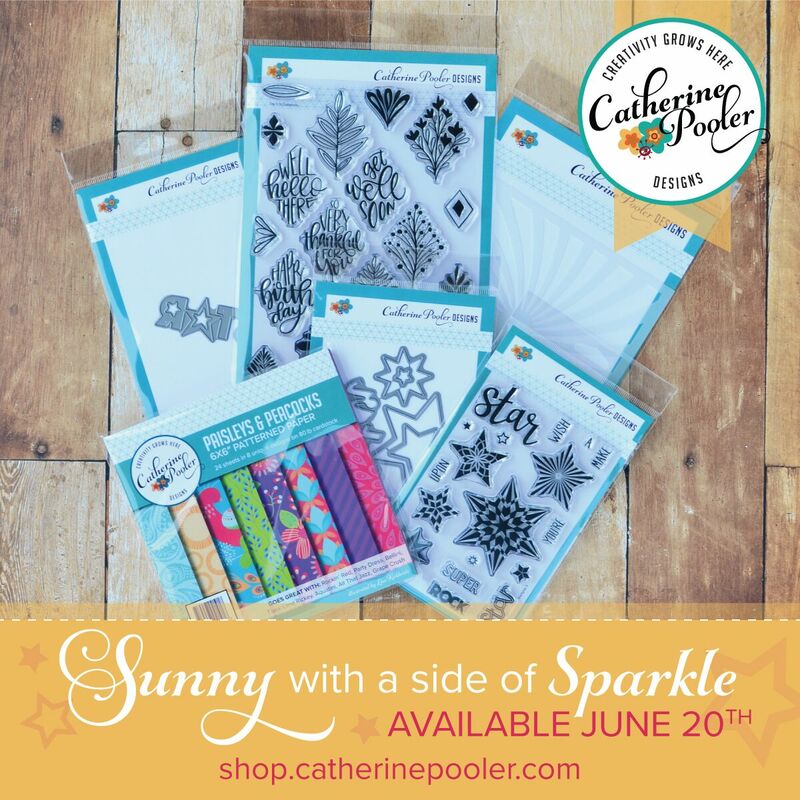 Paper Crafting Challenges is looking for stencils. 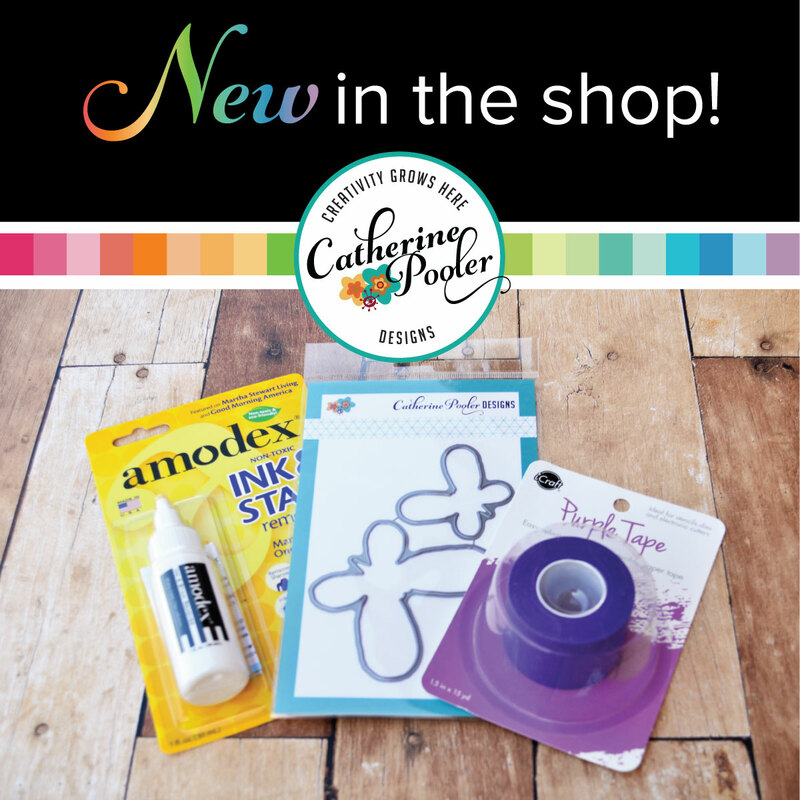 I used Distress ink with the Petal Circles stencil from MFT and the new butterfly dies from Papertrey. So beautiful. I followed the sketch at Seize the Sketch. In other news, my son is now a licensed driver. We finished up his driving and took him for his test on Monday. I still can't believe I have a son who is old enough to drive. Time sure does fly by. 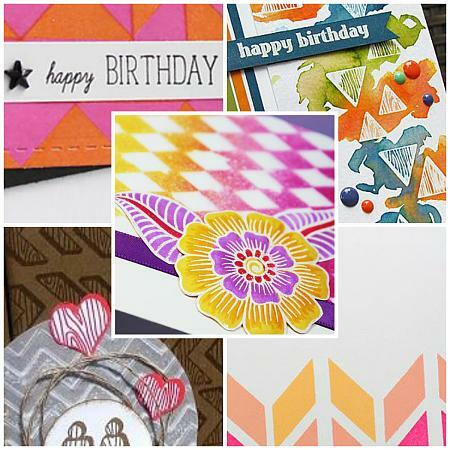 This week's challenge at StampNation is to make a card inspired by some sort of celebration! There are so many reasons to celebrate this time of year. My card for the challenge is for my nephew who is graduating Friday. 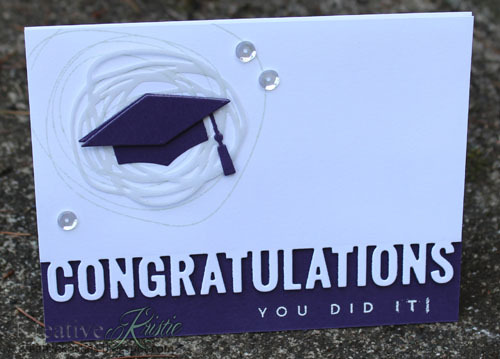 Here is another Graduation card I made for a friend. 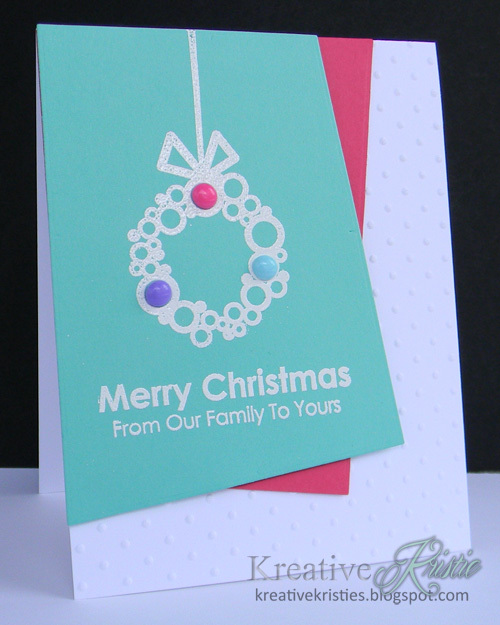 This week Karen wants us to use aqua & white with touches of color on our Christmas card. 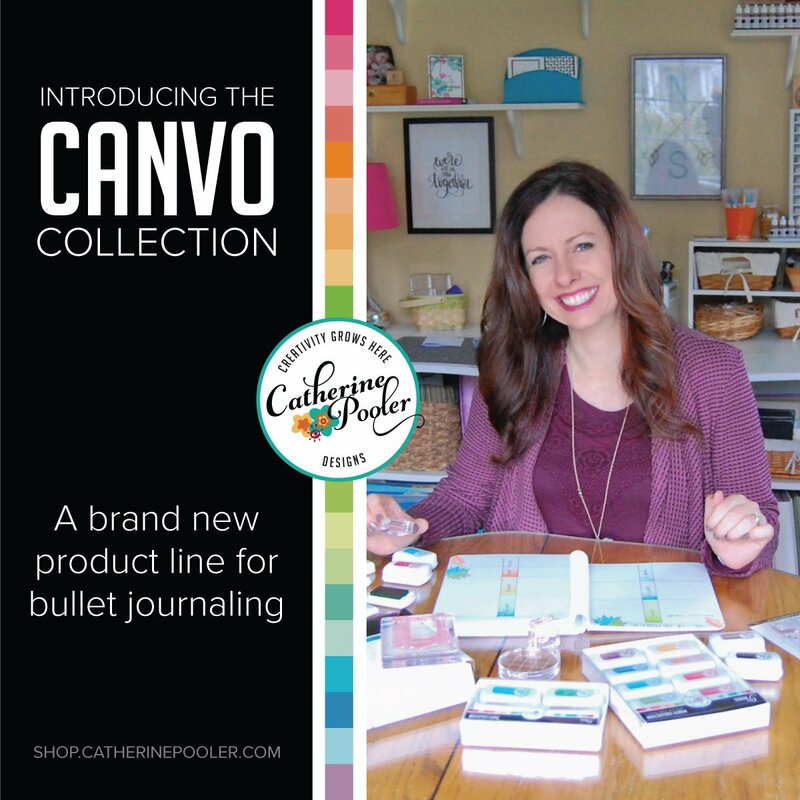 My touches of color were added with homemade enamel dots. I melted my daughter's perler beads to make them. 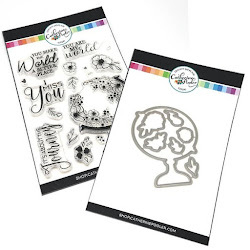 I love how they look exactly like enamel dots but are much less expensive.